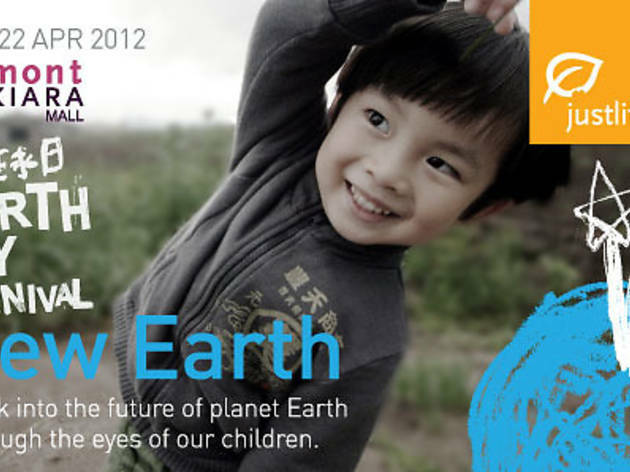 Justlife Earth Day Carnival is back again to create awareness about establishing an eco-lifestyle for our future generations. 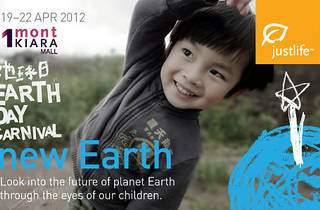 Themed ‘New Earth’, this green campaign explains how the choices we make today will affect our planet. The activities will help you redefine the art of living by opting for services or goods that are green, healthy and sustainable.